It’s another scorching hot day and rolling your windows down just isn’t enough. So, seeking relief, you reach for your air conditioning switch to turn it on and...nothing but hot air comes out! The horror! 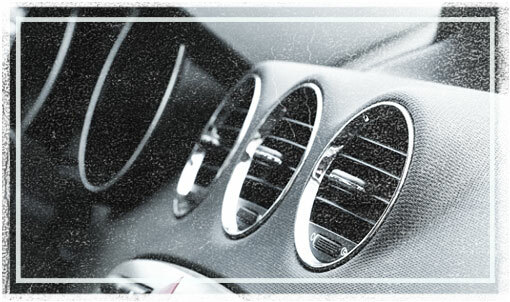 Come to see The Hamburg Garage for all of your vehicle’s A/C service and repair needs. We’ve helped car owners cool down their vehicles for many years, and we’re happy to help you too! So, when your car needs A/C work in Whitmore Lake, MI, there’s only one place you need to remember: The Hamburg Garage!